I know it was a long weekend, but where did it go??!?!? Fast... that's all I can think in my mind. Maybe also the word "unfair"... I want longer weekends. Or at least weekends that feel longer. Friday kicked off with a busy kick start when Julie & her gang pulled in the drive way the exact same time as my twin nieces. 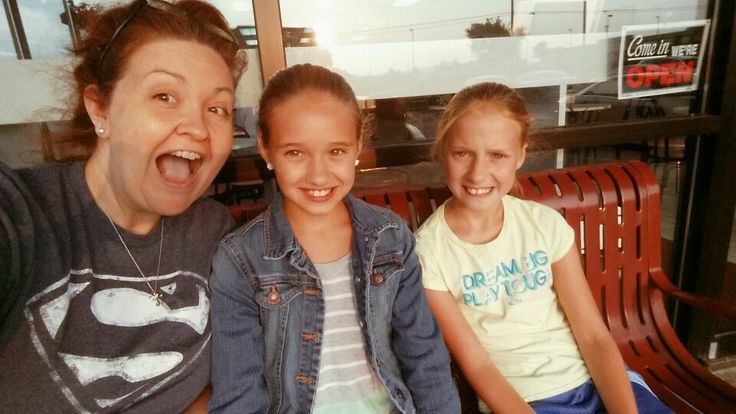 The twins had mentioned that they wanted to see "Inside Out" & I have been anxious to see it too. So I asked Julie if the boys wanted to see it too & we got a unanimous decision to head to the movies. I loved that twins got to go with us too. I thought the movie was cute... not Disney's best... but still worth seeing, a cute way of looking at emotions in your mind. & I still cried like a baby in a part of it. Let me just say, if you ever had an imaginary friend, you'll cry too. The twins had a great time laughing at me while I was wiping away tears streaming down my face. There's sympathy for you. Their day will come when everything makes them cry. But can I say, the BEST part of the whole movie to me was the little short before - Lava ... Oh my goodness - I think that's the best Disney short animation ever. Its a roller coaster of emotions in a 5 minute span. Oh goodness. But after the movie, we headed over to the arcade & spent way too much money on games. I had to school one of the twins on Pac-Man... how do kids not know about Pac Man? The tragedy. We then headed for ice cream ... I mean, its a staple of going to the movie's with kids! & can I say, I am in love. They had these frozen fruit puree things. OH.MY.SWEET.TOOTH! I got Mango... it was probably the best thing I've ever ate. Now, its true I haven't had anything sweet to eat in over a month so maybe that kicked my senses into over drive, but it was divine! Saturday had the boys all excited for the 4th of July... we just sorta hung out in the morning letting the boys play while Julie & I did our nails... getting in the Patriotic feel of the day. but our tips have sparkles like little fireworks. We headed out to grab a quick lunch & let the boys burn off some energy at Chick-Fil-A. It was so funny seeing Will run up & playing with the big boys in the playground. Once he got to the top, we kept wondering how we were ever going to get him down. He found his little spot up in this car & the fun game was to keep looking out from wheel to wheel. The simple pleasures of a 17 month kiddo. Luckily he came down on his own... whew... no fire & rescue was needed. We of course had to get in a Target trip. Pappy had a 'secret' with the boys that he would let them pick out a toy. Isaac was so good about keeping the secret - even grabbing his brother's hand & saying "Let's go to the store" while winking at him to give him the code for "TOYS!!!!!!!" ... those boys are so funny. Then it was time to head to my parents. They had gone & got some food & cooked out for us so we could celebrate the 4th in style. Their neighbors do the 4th of July UP... I mean, there are no words to explain what they do. Ricky even told me, don't try to explain to people the show they put on because everyone will think you're crazy... it seriously is thousands of dollars of big fireworks like you see in a town exhibit. All right next door to us. I mean, there was a 10 minute stretch of non stop lighting sky. It was so fun & beautiful. It was so cute how much Luke just loved my mom. We laugh because we say his first words when he was a baby was Yaya. For some reason, he wanted to call her LaLa this time - whatever works. But he just wanted her to hold him during the fireworks & he was just the most precious thing with her. I think it made my mom's whole day. & of course, dad's horse had to get in on the 4th of July action. He gets so much attention from everyone all painted up. Trust me, it doesn't bother him one bit getting painted up. I think he would want the attention like that every day. 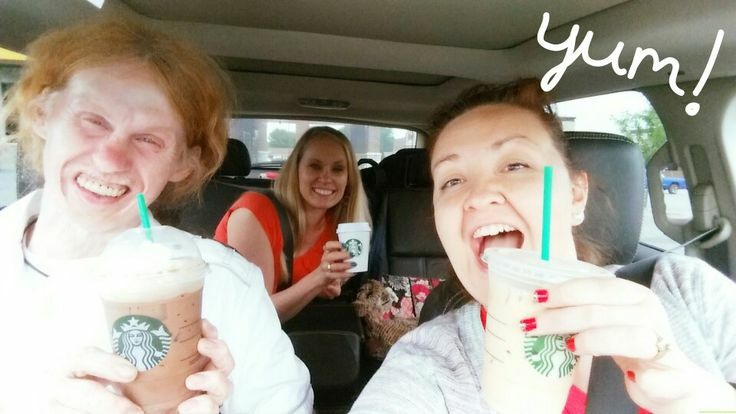 We headed out to lunch & then Ricky & I had to do our usual Sunday tradition... but this time, we had an extra face with us... Starbucks Sunday to the rescue!!!! We got home for another round of fun before they all had to pack & get back on the road to head home. Another game of Trouble. I love that the boys are into board games now. We're talking about my whole life now. Games every time - every day in my world! The boys are so funny when they have to send me or Pappy back "home". If we have to send them back to the start, you kinda have to hold your breath how they will take it. Sometimes its funny, sometimes feelings get hurt. Games with a 5 yr old is a roller coaster. I had to laugh though when I kept saying DANG IT when I got sent home. Isaac leaned over to me & said, "That's a bad word, you can't say that"... ok... so next time I got sent home (they sent me home a LOT) I said, SHOOT! ... Isaac leaned over again & told me the same thing. Bad Word. So I asked him what I could say, "Just say Coconuts Nanny - Coconuts" :) haha... apparently its from Jake & the Neverland Pirate. I guess I've got myself a new word. So here we are... back at work... I want another weekend... soon & quick. Not in 5 days. Did you see lots of fireworks? Do you get corrected with your 'bad words'? My grands love to correct me if I ever let a bad word slip out (like dang it). Although when I was fixing dinner before last Tuesday night's swim meet and splashed the milk-based sauce all over the front of my shirt (we didn't have a second to spare and I hadn't brought a spare shirt with me), I exclaimed "oh crap" (I know!). I quickly scolded myself before they could. ha! 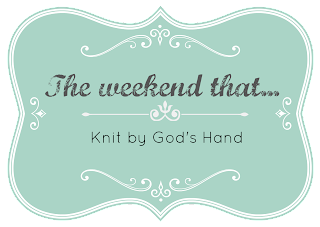 What a fun weekend you had with all those kiddos! Looks like you guys had a great weekend! 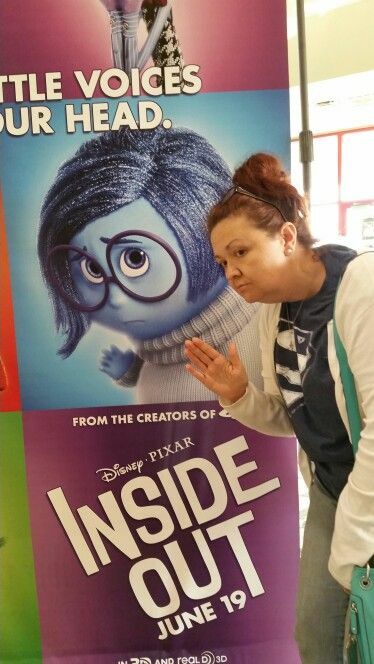 And I absolutely loved the short before Inside Out. So many emotions shoved into such a short film. I don't know how Pixar manages to keep doing that. Aint that the truth? They just keep coming up with the coolest ideas. I am ready for a weekend, much sooner than 5 days too!! I love that the horse likes the attention, and looked so great all painted up! Looks like a full, fun weekend. I miss going out to my aunt and uncles to play on their farm as a kid! Sign me up for another weekend in less than five days as well. well coconuts! hehe what a weekend! that's so sweet about ricky playing cowboys with the younguns! the best fireworks (minus disney) have always been in out in the country somewhere. i bet your show was stellar! I'm sure those children have the most fun with you!! I know I would ~wink..
Looks like it was a great weekend, you sure look like your sweet Momma!! Wish I had some adorable kids to take to the show! 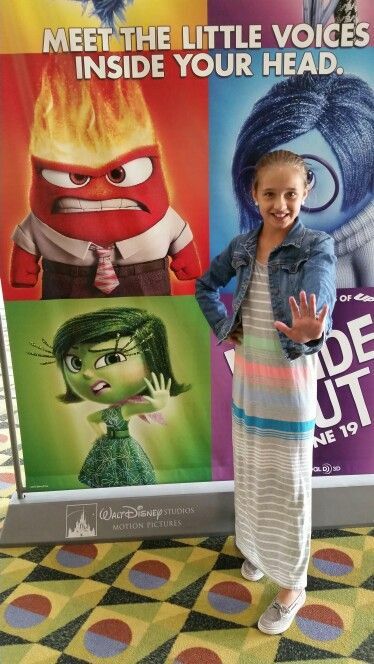 I took my niece to see Inside Out recently. I agree, it was cute, but wasn't the best. I don't even know what the short was. What is a short? Looks like you had a fabulous, fun weekend!! This just makes me want to come spend the 4th with you next year! 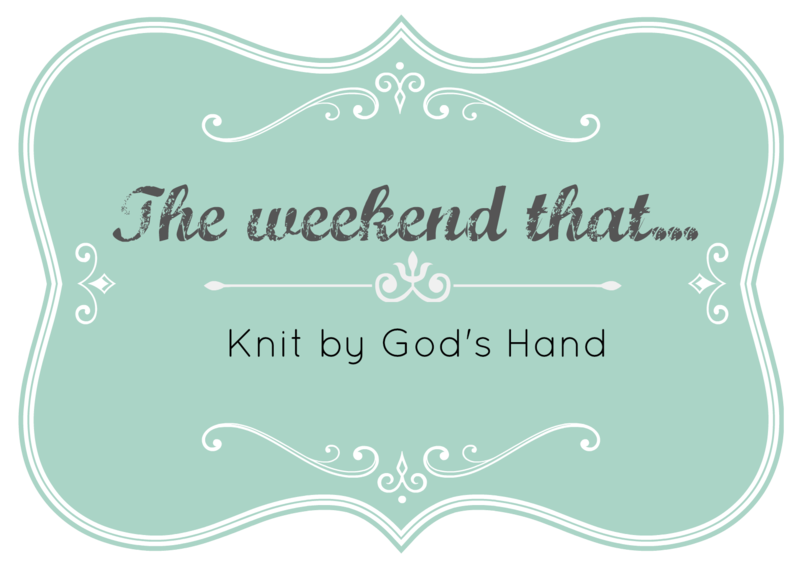 I'm not sure you could ask for more family fun in one weekend! What a dream to spend all day running around on a couple acres playing cowboys with your Pappy. Reminds me of summers at my grandparents as a child! Residential locksmiths are sometimes needed on an emergency basis. Maybe you've misplaced your house keys, or your keys were stolen and now you're afraid someone has access to your house. More often, however, residential locksmiths are there to help you develop a plan for the overall security of your house, from doors and windows to safes, desks and in-home vaults for valuable collections. Here's a look at some of the intricacies of the residential locksmith trade.